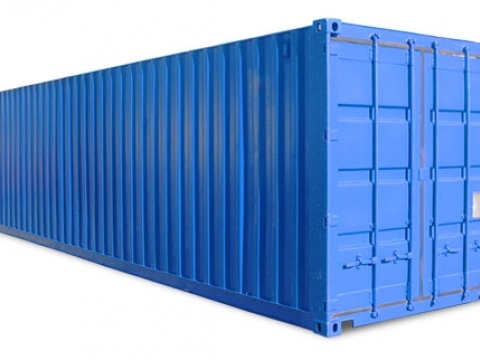 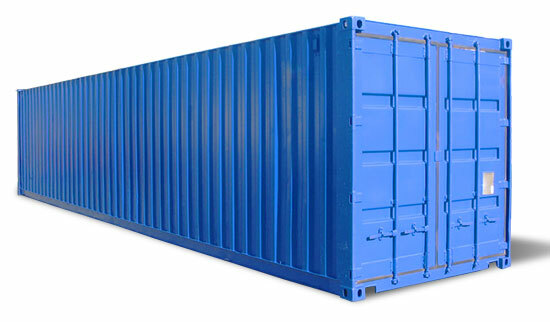 For protection and space saving storage of tyres, CST offer this type of container both 20' and 40'. 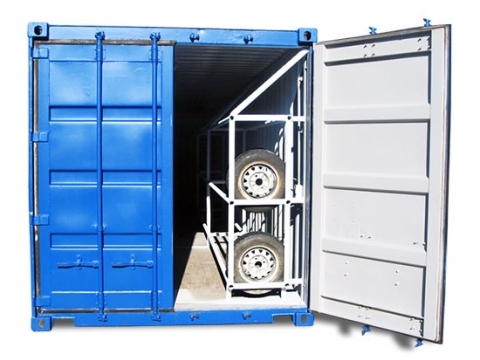 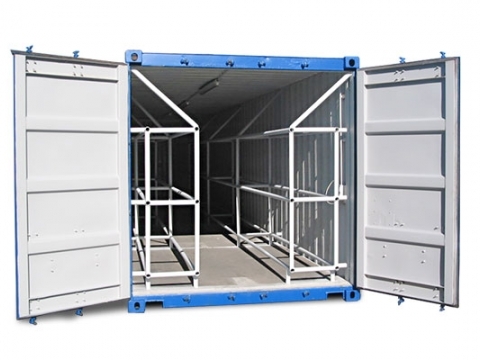 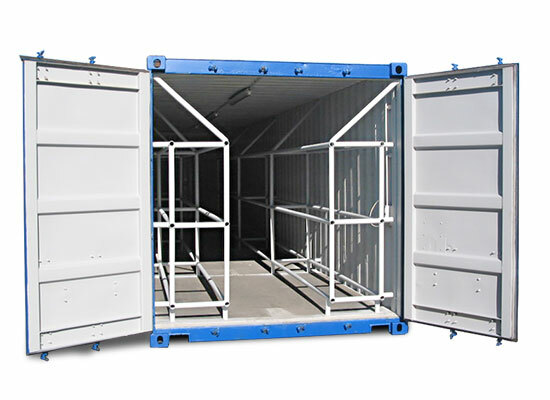 This kind of container is primarily designed for tyre suppliers and car dealers. The container capacity corresponds to approximately 140 tyres (20' container) and 280 tyres (40' container).